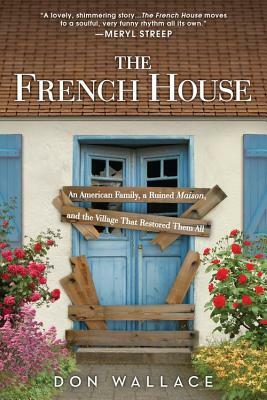 Don and Mindy Wallace have always been Francophiles, so when they had the opportunity to buy a home on a small French island off the coast of Brittany, they jumped-sight unseen-into a crumbling mess that challenged their finances and their family. ..".charming and witty -- full of hope and despair about this crumbling structure they chose to inhabit and make a home." "I was captivated from the outset and felt like I was on their island living it all with them. A great read "